The ban on facial coverings in public spaces has been delayed by a month and will now take effect on August 1, home affairs minister Kajsa Ollongren has said. 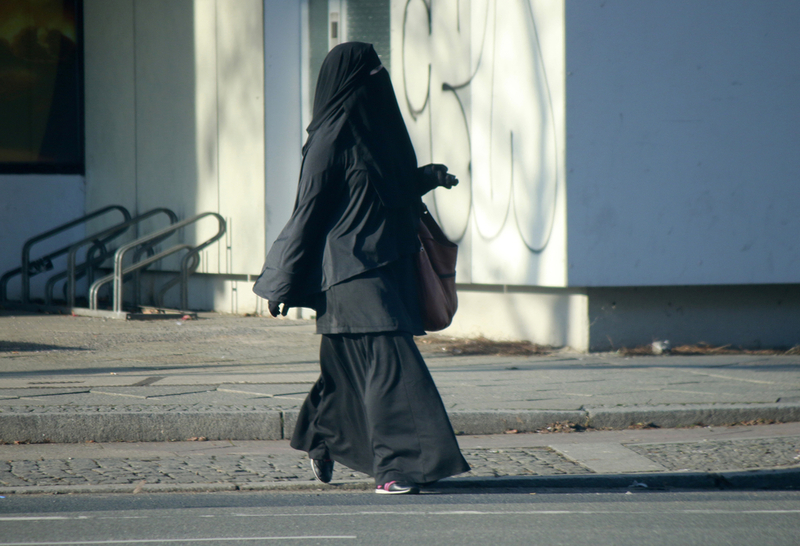 The so-called ‘burka ban’ will apply in schools, universities, government buildings and on public transport. Anyone who covers their face could be asked to remove the garment and given a €400 fine. Ollongren said the extension on implementing the law was a response to comments from schools who said it would be difficult to change their procedures during a school year. The ban will now take effect in schools after the summer holidays. The Senate passed the law last July following more than a decade of political wrangling and a sustained campaign by right-wing parties such as the PVV to curtail Islamic cultural influences. A ban was included in the coalition agreement in 2010 as part of the deal which saw Geert Wilders’s party support the minority VVD-CDA coalition. However, the government collapsed in May 2012 when Wilders walked out before the measure could become law. The Council of State has been critical of the plan, saying the ‘need and usefulness’ has not been proven and warning that it risks infringing on the constitutional right to freedom of religion. Amsterdam’s mayor Femke Halsema also stirred controversy last November when she said enforcing the ban was ‘not a priority’ in the city. She later qualified her statement by saying the city would abide by the law.